While the rest of the country scoffs at the idea of Grand Avenue becoming L.A.’s Champs-Élysées, we’re too busy making the most of the Downtown street’s cultural treasures. For one afternoon, 11 institutions will celebrate their Bunker Hill home with free performances, exhibitions and tours. Most of the action takes place on Grand Avenue between Temple and Sixth Streets. 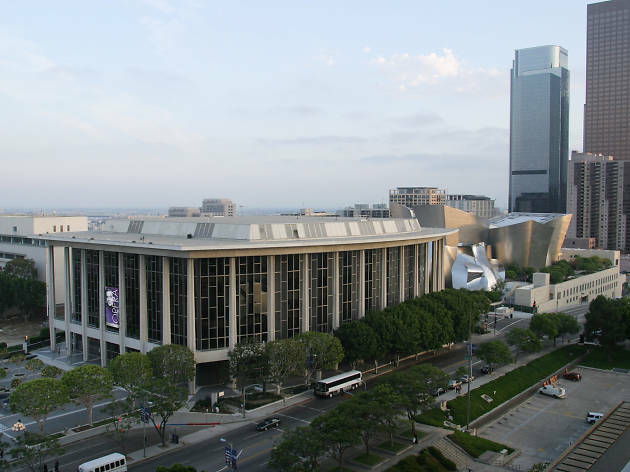 Highlights include the chance to conduct a small chamber orchestra at the Colburn School; an “instrument petting zoo” at the Walt Disney Concert Hall; a sugar skull workshop at the Los Angeles Central Library; a recital from up-and-coming LA Opera resident musicians; a performance fby the LA Chamber Orchestra on the Grand Performances stage; a Day of the Dead celebration at Grand Park and free admission to MOCA. 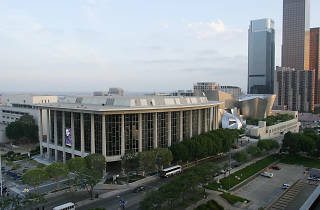 Other participating institutions include the Broad, REDCAT and the Music Center.